Those who answer the call will be asked to attend 22 hours of training. 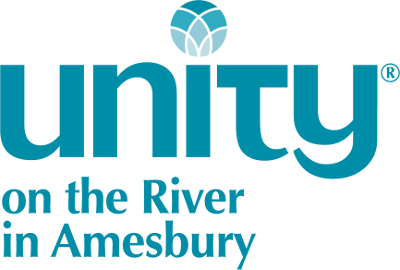 This training will be conducted by Unity on the River Co-Lead Chaplains, Rena David, and Tom Paolini and other prayer chaplains who have had the opportunity to attend the Prayer Chaplain Trainer Program. Prayer Chaplains are asked to be available for monthly one-on-one prayer with congregants, Monthly Prayer Chaplain Meetings, and a commitment to one year of service. ***Requirements to be accepted into the PC training are Membership to Unity On The River and successful completion of Life Of Prayer Class. The Prayer Chaplain Program offers the opportunity to learn about Unity’s very powerful prayer process, then asks you to more fully develop that awareness by being of sacred service through praying with others in our spiritual community. It is a unique opportunity to be of personal and spiritual service to members of our spiritual community, while you deepen your awareness of how prayer works. Being a Prayer Chaplain can be a transformative soul work for those who answer this call of Spirit to utilize and develop the powerful prayer techniques that are taught and shared at Silent Unity. Unlike hospital, hospice or military chaplains, Prayer Chaplains are not ordained, not board certified by any nationally known organization and not trained to counsel people. Prayer Chaplains are not trained to go out and “minister” to the larger community but are trained as a lay resource to help meet individuals with our community at the point of their need. Prayer Chaplains are trained to do three things: hold spiritual space, listen, and pray in the very powerful Silent Unity method. Prayer Chaplains will be an extension of our ministry team and will help us to make a more personal connection with our membership.